Amber Boyd – Author, Speaker and Dreamer. 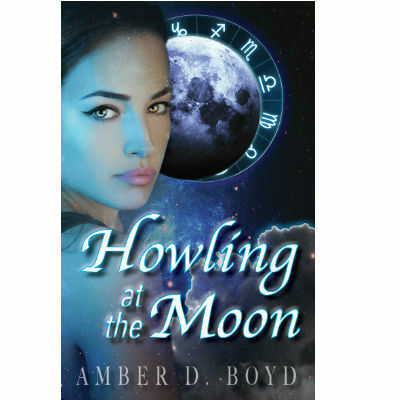 A pound of chocolate, magic, and Fantasy are stirred together in my short story Howling at the Moon. This epic tale is now available on Amazon! 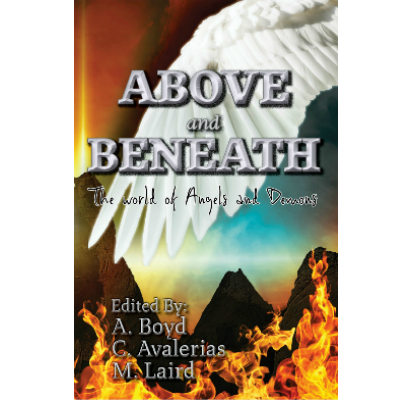 Two of my short stories are now available in the anthology, Above and Beneath—the world of angels and demons. I look forward to writing more stories and books for fans soon! Take a peek behind the scenes inside my writing space. In this interview, I answer a few questions about my journey of writing on Wattpad. Check out The Dream Weaver for FREE! 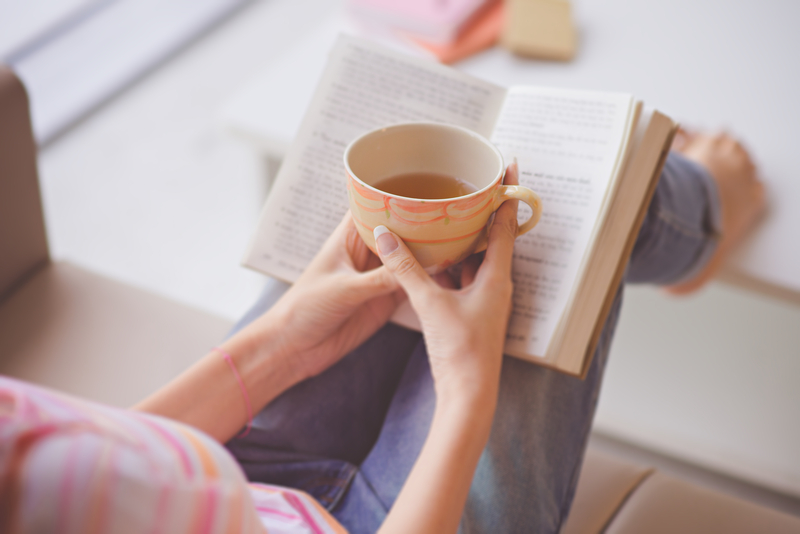 Want to read for FREE? My serial book, The Dream Weaver is currently available to read on Wattpad.